The new cpu of the new boat has been ordered!!!! 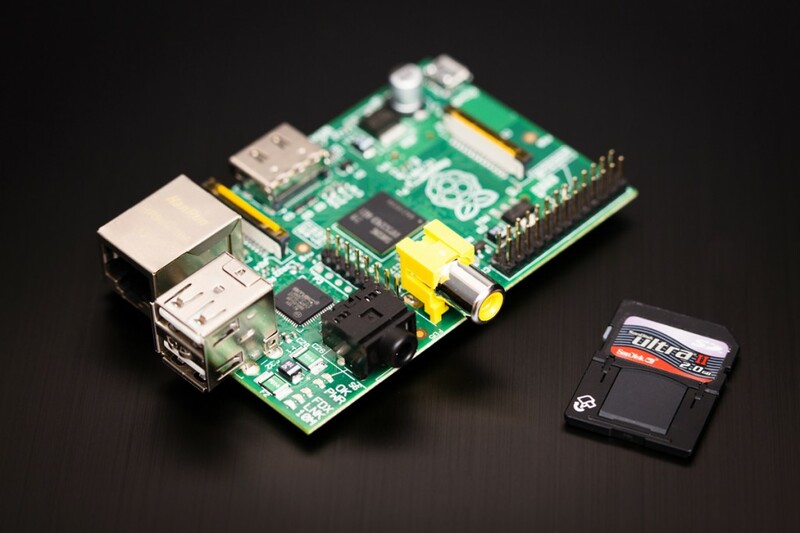 The Raspberry Pi shown above is a Linux based micro-controller that is more computer than micro-controller. This cpu contains an ARM-1176JZFS processor with floating point, running at 700Mhz, and a Videocore 4 GPU. The GPU is capable of BluRay quality playback, using H.264 at 40MBits/s. It has a fast 3D core accessed using the supplied OpenGL ES2.0 and OpenVG libraries....TRANSLATION FOR NON-COMPUTER PEOPLE.... WE BOUGHT A WEAPON OF A COMPUTER BRAIN FOR UNDER $40!!!!!!!!!!!!!! Yes, that's right under $40!